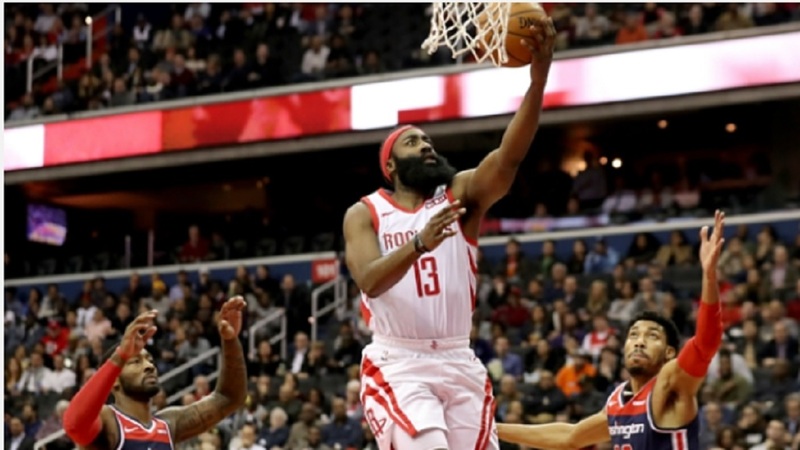 The Houston Rockets were on fire from three-point range in a win over the Washington Wizards in the NBA on Wednesday. Houston broke the NBA's single-game three-point record by hitting 26 in a 136-118 win over the Wizards. The previous record was set by the Cavaliers in March 2017. 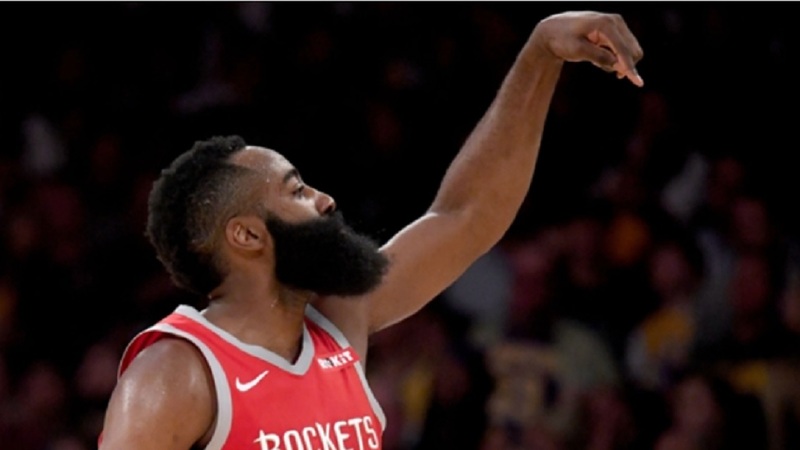 Even more impressive, the Rockets nearly made 50 per cent of their shots from beyond the arc (47.3). Gary Clark tied the record with the 25th made three-pointer in the fourth quarter and Michael Carter-Williams broke it soon after. James Harden led the way for the Rockets with 35 points. He hit six of his 11 three-point attempts. Houston have now won five games in a row and at 16-14 are two games over .500 for the first time since November 21. 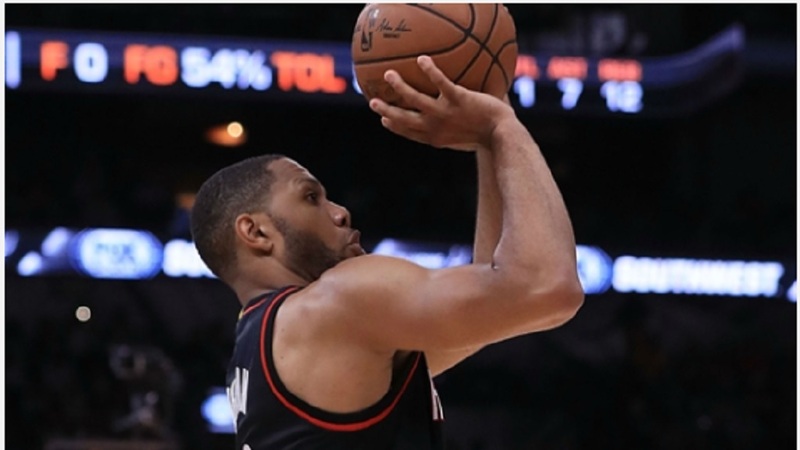 Kawhi Leonard had 28 points, 10 rebounds and six assists in the Raptors' come-from-behind 99-96 victory over the Pacers. Nets forward Rondae Hollis-Jefferson and Bulls forward Justin Holiday were competing for the game's most futile effort on Wednesday as both players went two of 10 from the floor. The Nets won 96-93. Luka Doncic is turning into must-watch for the Mavericks (15-14) and the Clippers (17-13) play some of the best team basketball in the NBA.